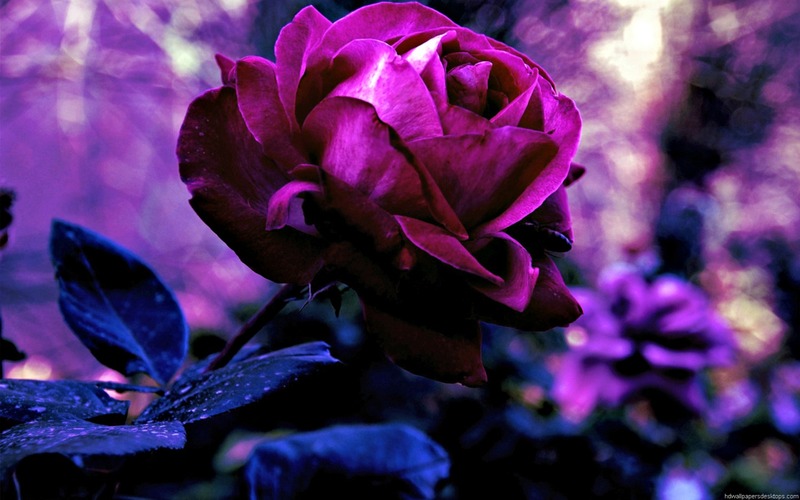 Rose. . HD Wallpaper and background images in the bulaklak club tagged: flowers beautiful rose purple pink. This bulaklak wallpaper contains rosas, rosal, bigonya, rose, and rosiness. There might also be kamelya, camelia, rododendro, and may balbas iris.